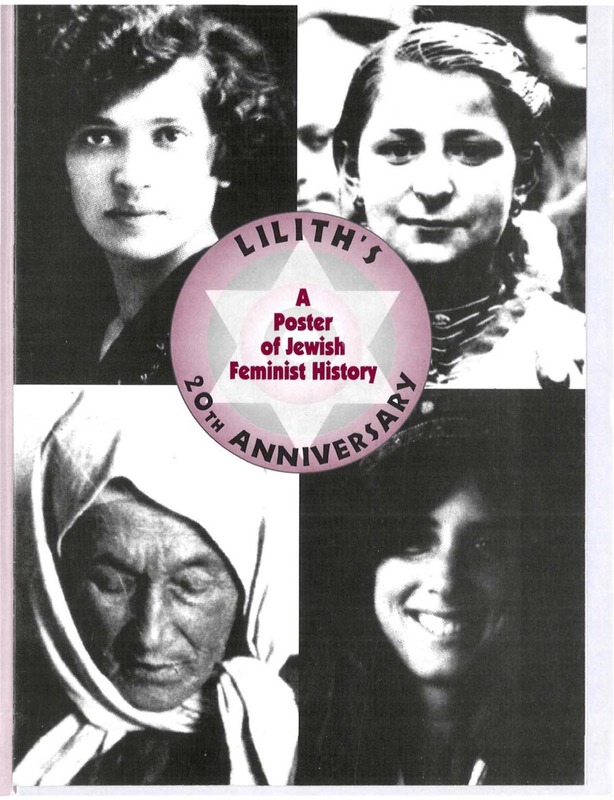 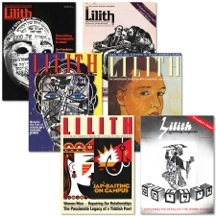 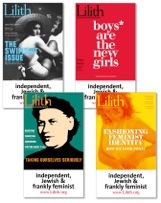 A pack of 12 Lilith postcards featuring lush covers from 6 of our most recent issues. 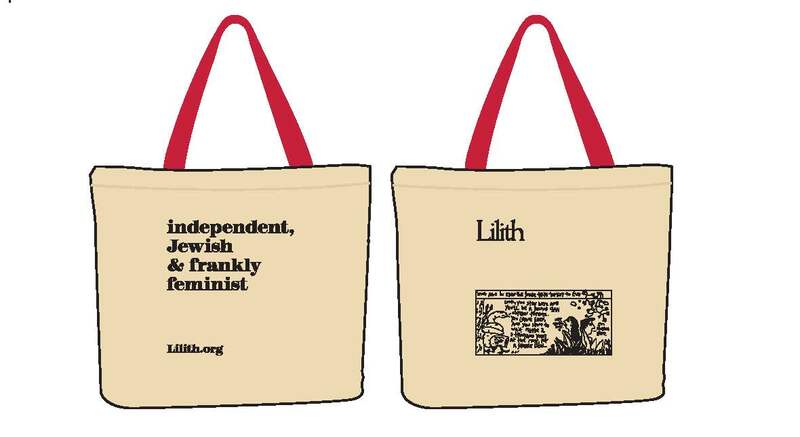 You'll get two of each, for all of your correspondence needs! 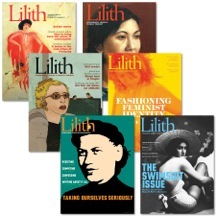 Magnets of recent Lilith covers!